Neural DSP has released a new virtual amp modelling plug-in, Archetype, built with help from Australian guitar virtuoso Plini that might have what it takes to stand out in a crowded market. 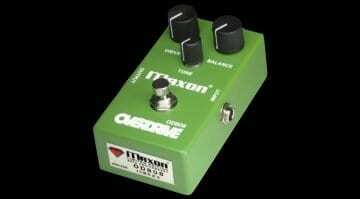 Maxon celebrates the 40th Anniversary of its classic green overdrive pedal with the release of the OD808-40, a limited run of 400 pedals including 40 signed by circuit designer Susumu Tamura! 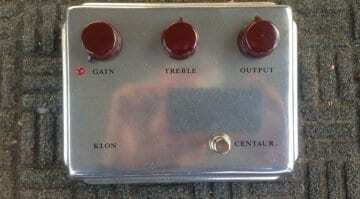 Bill Finnegan is selling the original Klon Centaur Overdrive again! Legendary pedal builder Bill Finnegan has once again started selling the original Klon Centaur overdrive one at a time on eBay, each hand-built by the man himself. 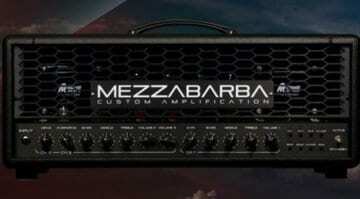 Built in Italy by Mezzabarba, the new Trinity amp head is rated at 100W and has MIDI programmability, three dedicated channels and a few optional extras to help you get the most out of it. 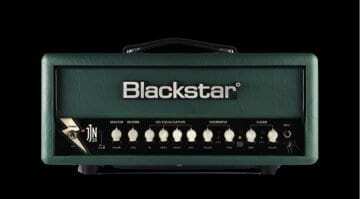 The new Blackstar signature JJN-20R Jared James Nichols is a two-channel, 20-watt amp head in Racing Green and has a few neat tricks up its sleeve. Bluespower! 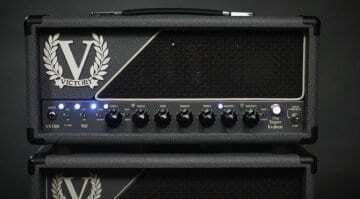 This all-valve amp head is perfect for players that need power and clean headroom. 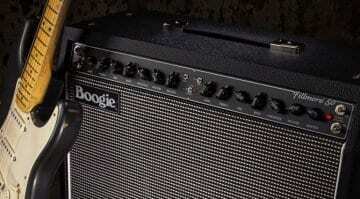 It is a single channel 100-watt beast, but you can tame it down 30-watts when you need too. 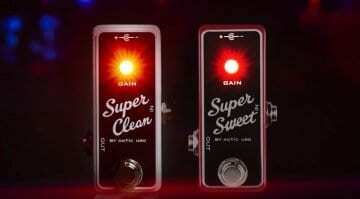 The new Xotic Effects Super Clean Buffer and Super Sweet Booster may be small, but they are also very powerful. These could be perfect for those with the need for a great buffer or a serious boost. NAMM 2019: Blackstar Super Fly – A busker’s dream? 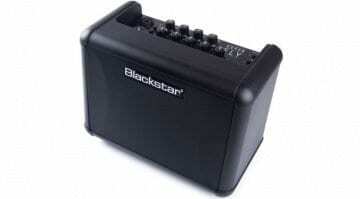 New busker orientated portable amp, the new Blackstar Black Fly is an expanded and upgraded version of the ever-popular Fly series of mini amps. A busker's best friend? Improve your guitar fretboard with Jef’s secret walnut trick! 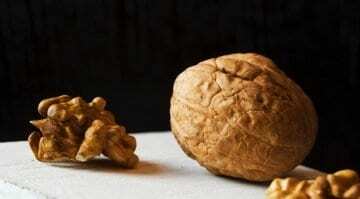 Christmas is here and many guitarists will have walnuts lying around the house. Jef explains how to use a walnut to give your rosewood or ebony fretboard to a healthy, lustrous sheen! Amp designer Martin Kidd and guitarist Rabea Massaad have reworked the VX The Kraken amp to come up with the VX100 Super Kraken - But is there enough new here to justify the name "Super"? 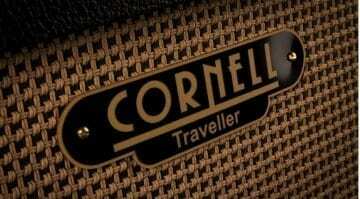 Cornell Amps Traveller 5: The ideal 5 Watt combo amplifier? 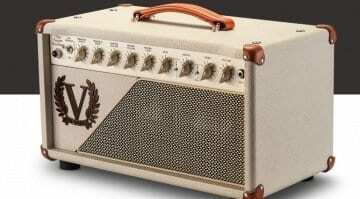 UK amp guru Denis Cornell has just announced his new boutique Traveller 5 all-valve combo amplifier - this thing has lots of appeal for players needing great but portable tube amp tones. 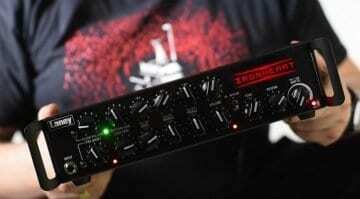 Animal Factory Amplification wants to bring a nasty, fractured delay module to your Eurorack. Coma Reactor will warble, spit and make you seasick in delightfully crunchy ways. Updated with sound demo. This new dual channel 50-Watt amp shares some of its DNA with the classic Mesa Boogie MARK Series and has a simple control layout well-suited to those using lots of pedals. 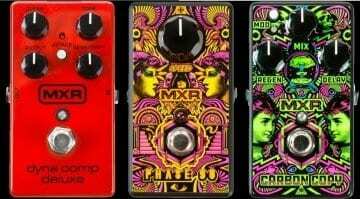 Dunlop/MXR is reissuing two classic pedals in limited edition liveries by ilovedust, as well as a new, functionally expanded version of its classic Dyna Comp compressor pedal. This compact new amp head from Laney includes built-in cab simulations, three channels and enough power to gig with - and some handy recording tools as well. 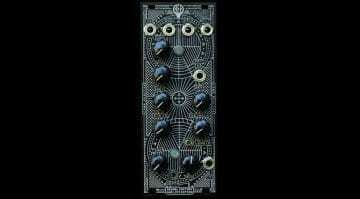 NAMM 2018: JHS Bonsai – 9 Tube Screamers in one pedal? How many Ibanez Tube Screamer overdrive pedals can you squeeze into one box? 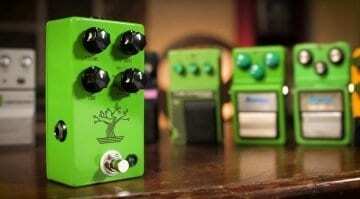 Apparently, the answer is nine and so JHS pedals have gone and done just that!